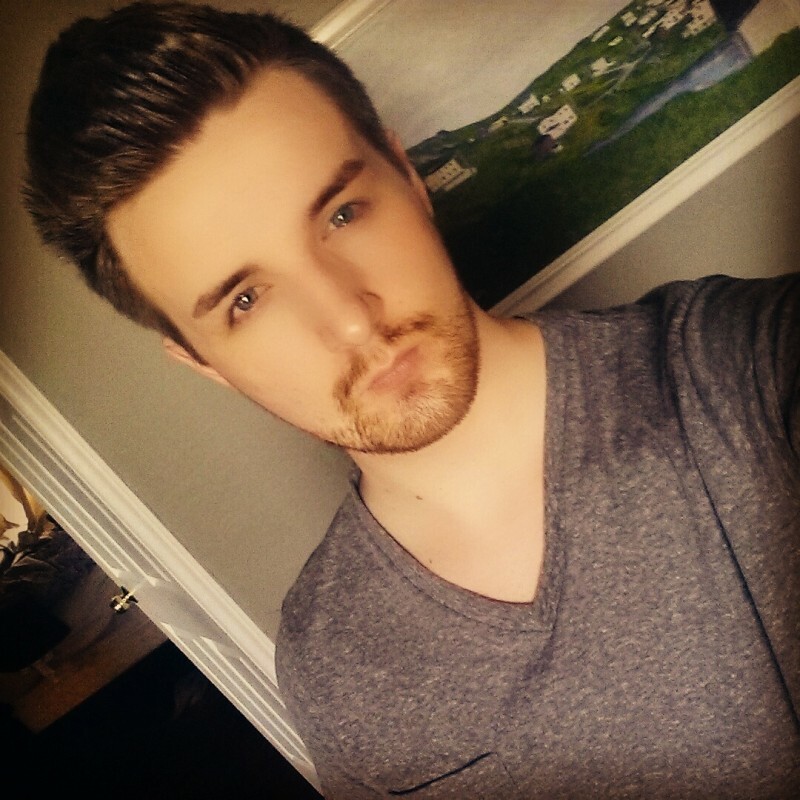 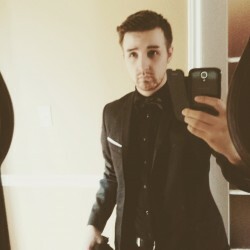 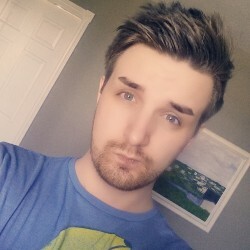 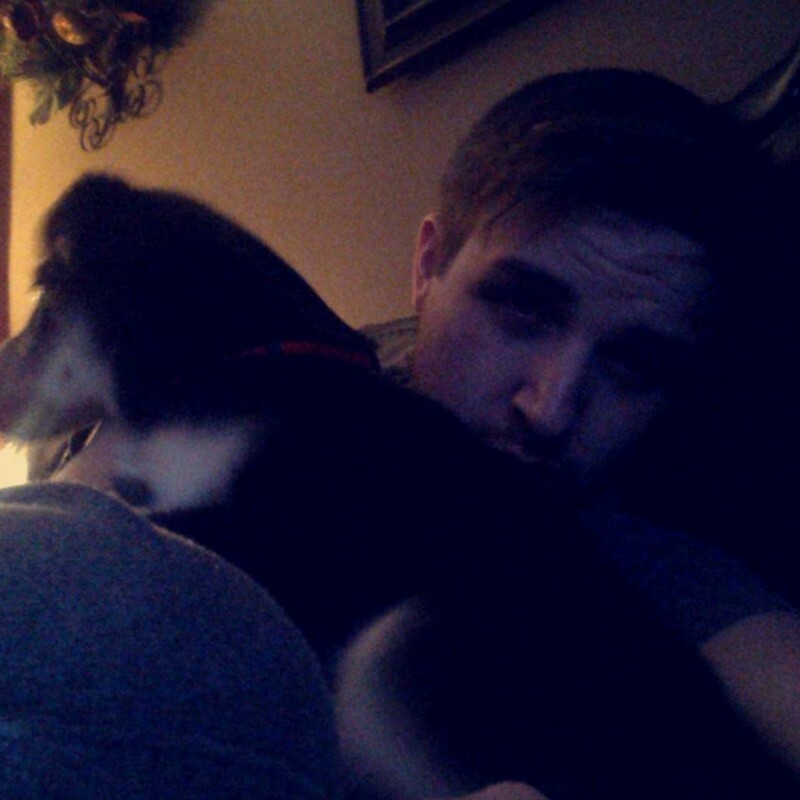 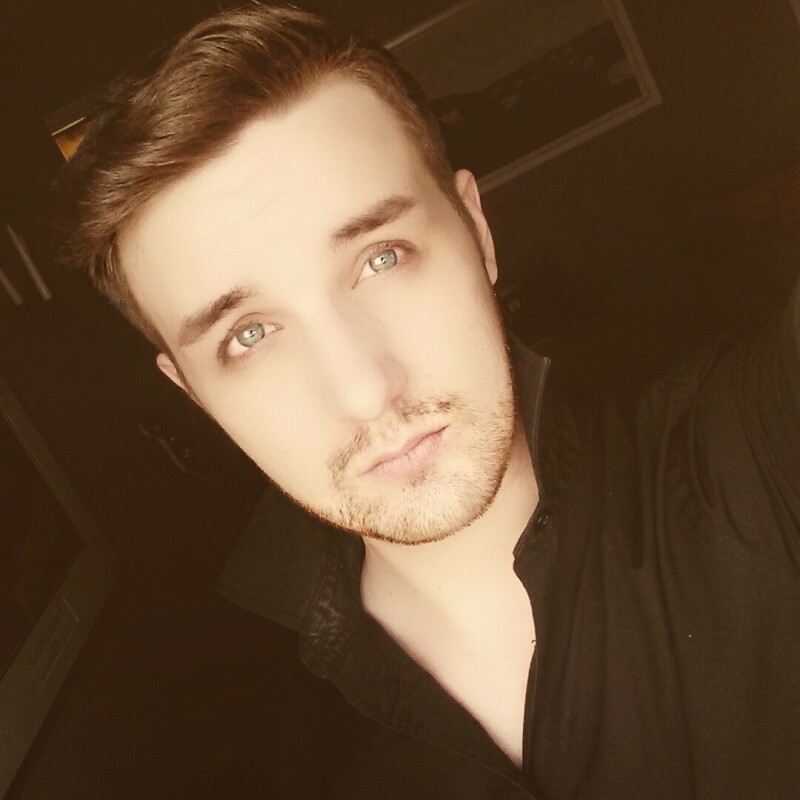 @Cody-Skylar is a 26 year old Gay Male from Saint John's, Newfoundland and Labrador, Canada. He	is looking for Friendship, Relationship, Chat, Workout Partner, Travel Partner, Casual, Group Casual and Other Activities. A relationship with a caring guy.